Why do most people head to their local county fair? Fair Food! While fair food can be quite delicious, the nutrition facts will surprise most. This week’s Y-Country Medical Minute presents ‘Eat This Not That, Fair Food Edition’. Other healthy options – Grilled Chicken Kabobs, Taco Salad with no shell. 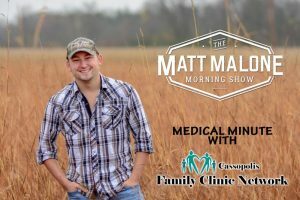 Tune in to the Y-Country Medical Minute brought to you by Cassopolis Family Clinic Network every Monday morning at 8:40 on 97.5 Y Country, during the Matt Malone Morning Show. 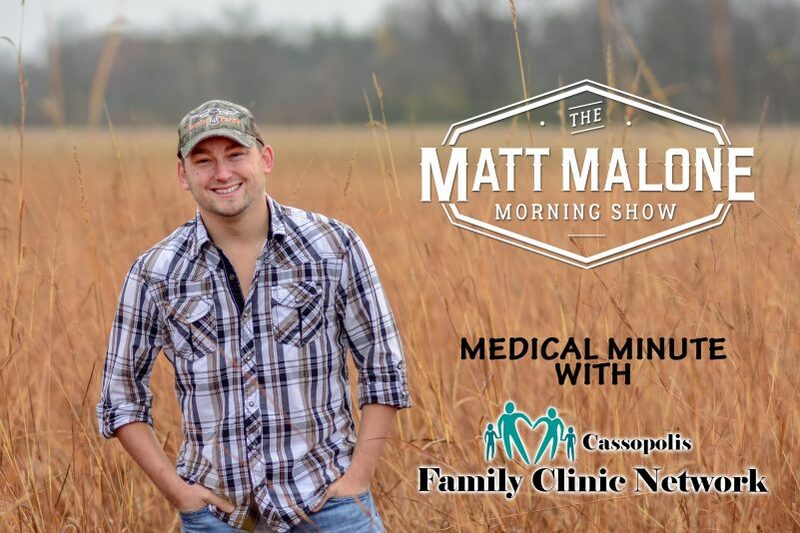 © 2015 Cassopolis Family Clinic Network. All Rights Reserved.